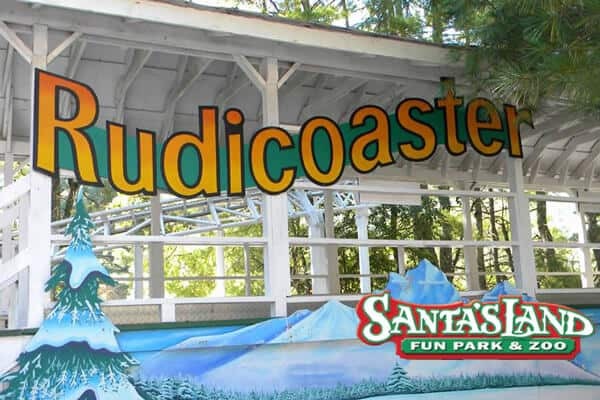 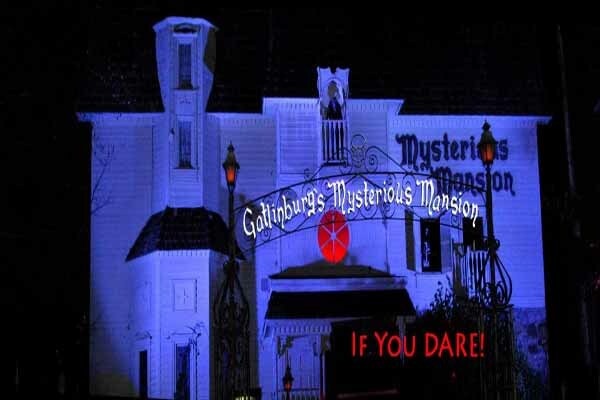 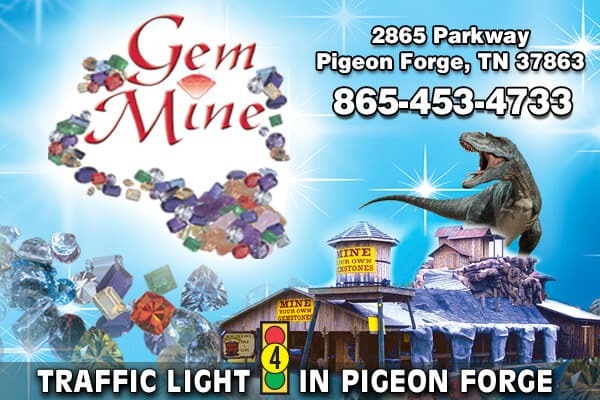 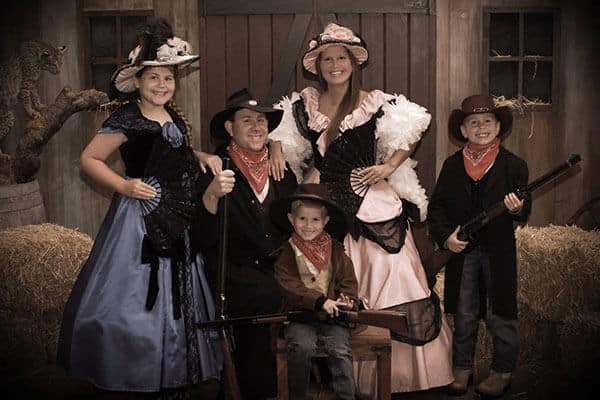 We proudly offer attraction coupons for Pigeon Forge & Gatlinburg, TN. 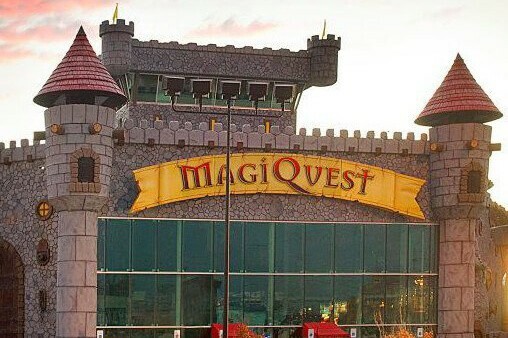 From favorites to brand new attractions, we have your coupon needs covered. 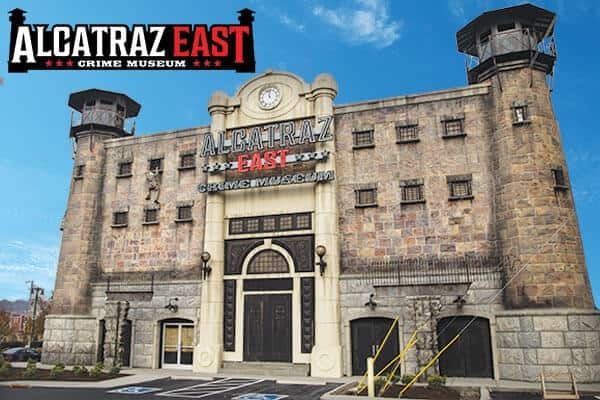 Check out our offers for Escape Rooms, Indoor Skydiving, Wax Museums and even the Alcatraz East Crime Museum. 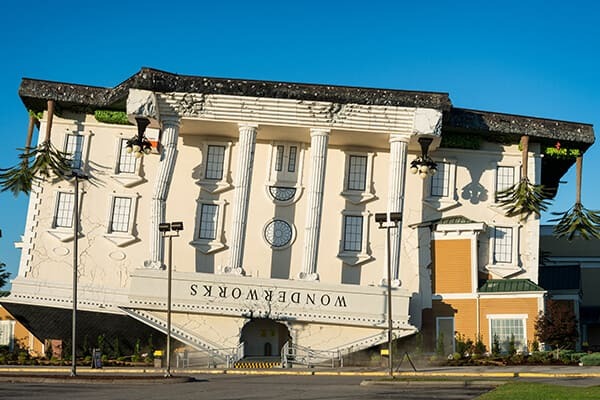 Our Attraction Coupons feature places like Wonderworks, Mysterious Mansion and Flyaway Indoor Skydiving. 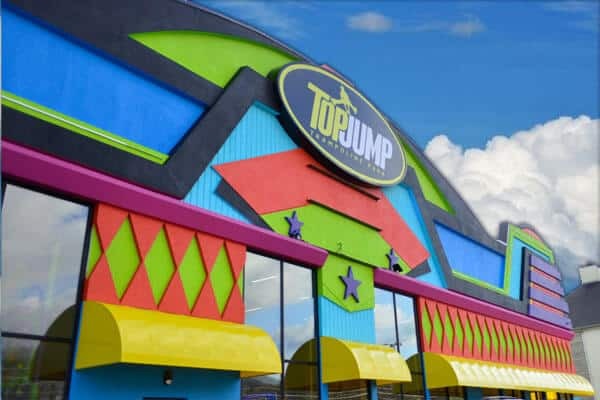 Sound Fun? 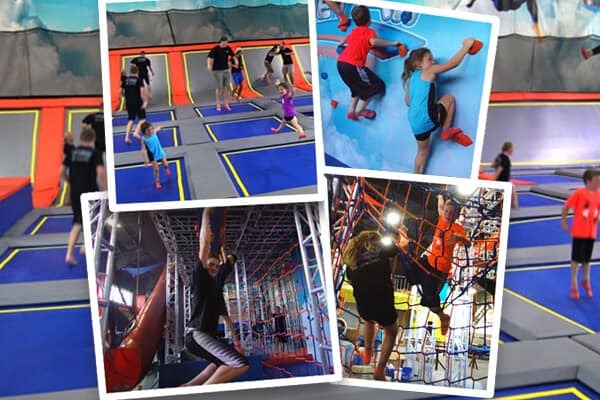 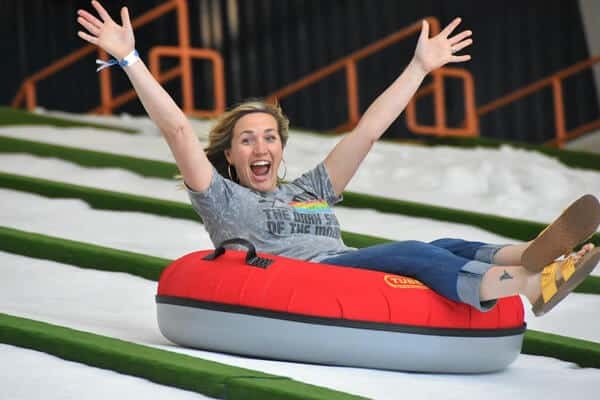 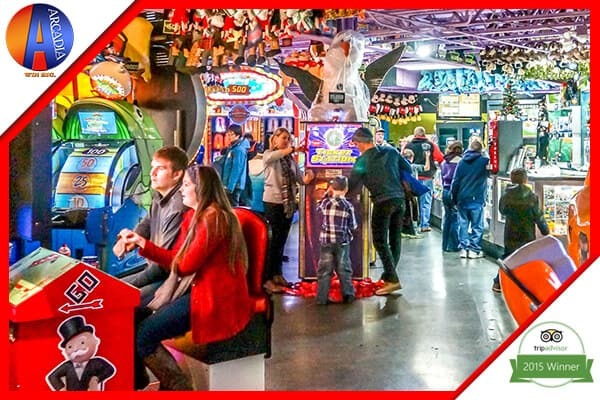 Then don't miss the coupons for our trampoline park attractions, TopJump & Sevier Air. 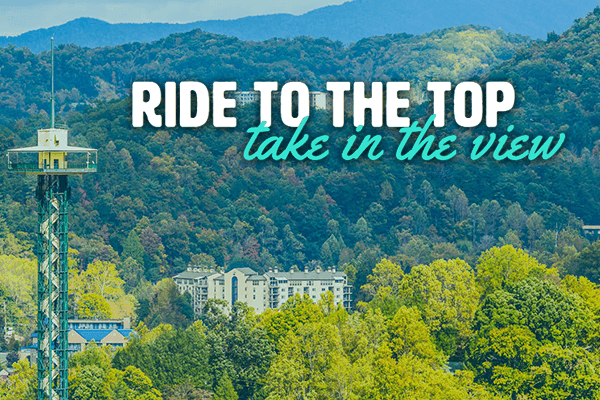 If your visiting Gatlinburg, Pigeon Forge or The Smoky Mountains, be sure to check out Smoky Mountain Coupons' attractions coupons.